Every now and then we have an idea for a pub crawl. Sometimes they’re themed around tv shows or films, such as our Love Hate and Game of Thrones pub crawls. 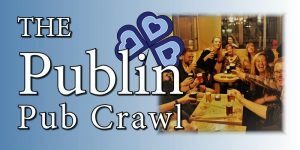 Now, we have an idea for a bit more active type of pub crawl that brings out your competitive edge and pits your wits against your friends. 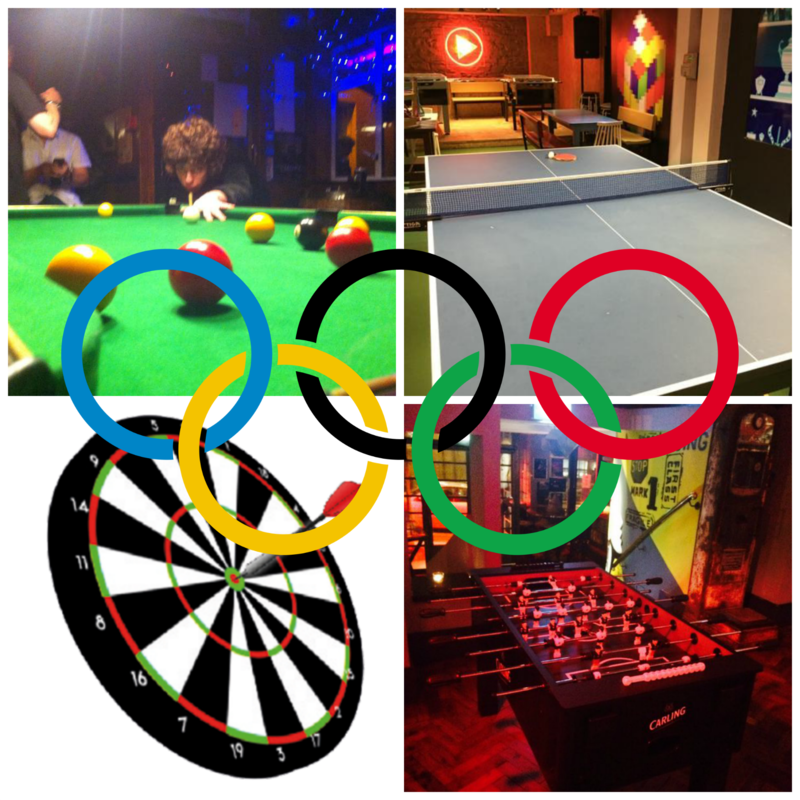 We bring you… the pub olympics pub crawl. What’s involved? You and your friends play a tournament amongst yourselves in each of the 4 pubs on the crawl in 4 different disciplines. Those disciplines are 1. Pool, 2. Table Tennis, 3. Darts, and 4. Foosball. As we don’t know how many of you will be playing, you’ll have to work out a scoring system for yourselves. 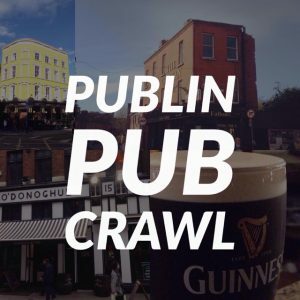 This pub crawl is more about playing some games, having a few drinks, getting some food, and being competitive than it is about just knocking back drinks for the sake of it. A lot of this crawl will be dependent on whether the tables you want to use aren’t in use when you arrive, so it might be worth your while calling the bar in advance to see if it’s possible and also maybe doing it at a time when the bar won’t be too packed. Bring a pen and paper with you to keep score and avoid any unnecessary arguments. Or, download an app that does the same and gives you a league table. It’s probably advisable to find venues for each sport that are close to each other. If you don’t want to do it all on one night, then you could space it out over a month and take 1 discipline per week. Put the names in a hat and draw out your knockout opponents. If you don’t have too many players, you could always do a league and see who comes out on top. It’s probably best to get some food into you on this stop so that you’re well set for the games ahead. Pubs with pool tables: Frank Ryans, Alfie Byrnes, The Long Stone, The Palace, Bodkins, Blackbird, Generator. 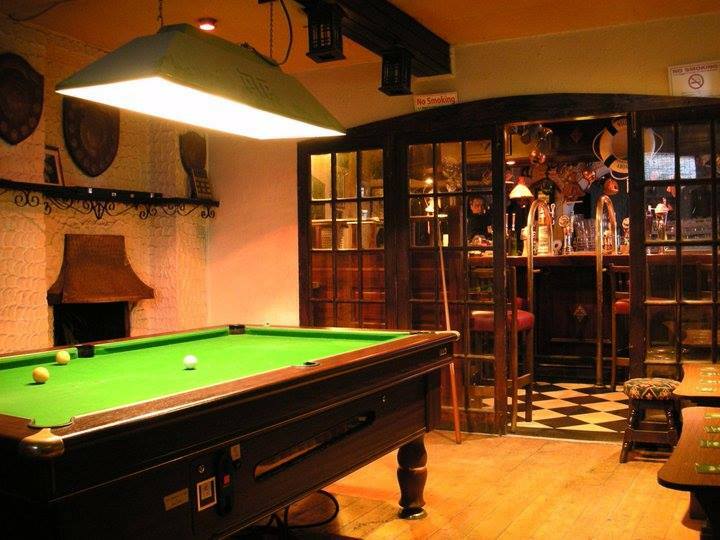 For a full list of pubs with pool tables, see this link. 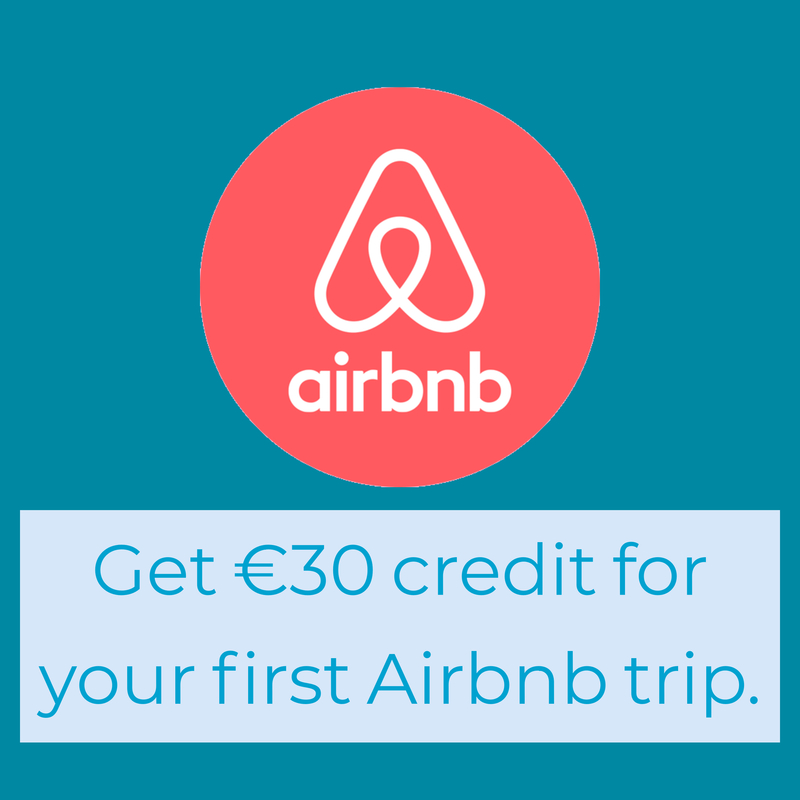 There’s far more pool tables in Dublin than there are table tennis, but you can still find them. Organise this competition in a similar fashion to the pool. The games don’t take too long, so you should be able to get a good few in. 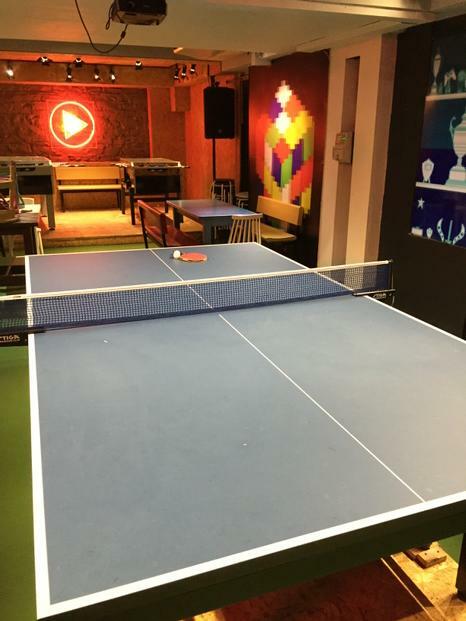 Pubs with table tennis: Alfie Byrnes, The Square Ball, The Back Page, Kennedys. For the full list, follow this link. So you’re on to your third pub of the evening. Darts is next up. 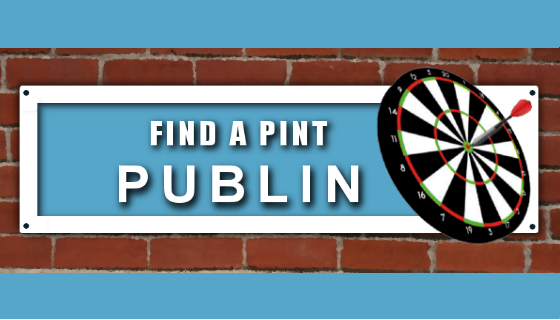 Pubs with dart boards: Black Sheep, Hacienda, Thomas House, Blarney Inn. For a full list, follow this link. By now, you’ll know who’s in contention and who’s in for the wooden spoon. Incidentally, you might want to get a small trophy and wooden spoon made up to make this more official. 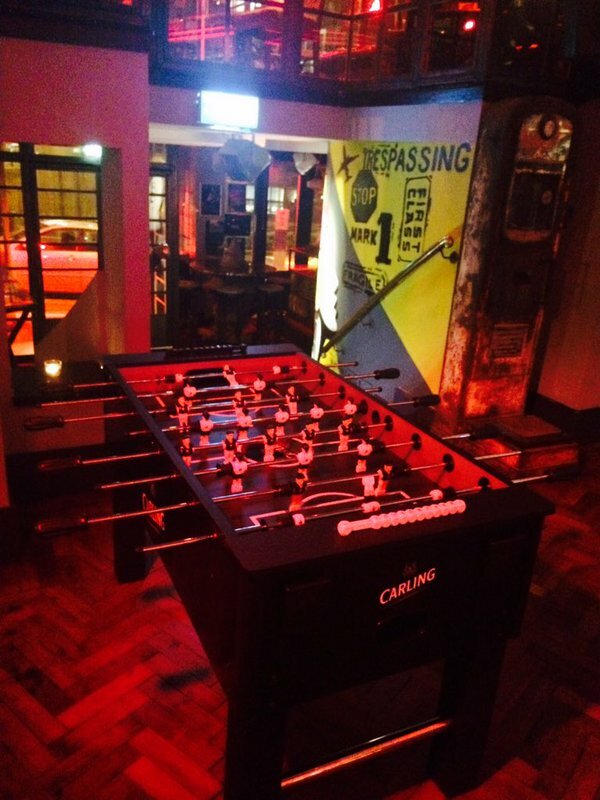 Pubs with foosball: Black Sheep, Oscars Christchurch, Beer market, The Globe. There you have it. You’ve got your winner and your loser. You could play the pub olympics one on one, or with a group of friends. Some of the bars on this list have more than one of the sports available, so you could cut down on walking time by having 2 competitions in one bar. You could also add in more disciplines such as Street Fighter and other games that you can find in Blackbird and The Square Ball.